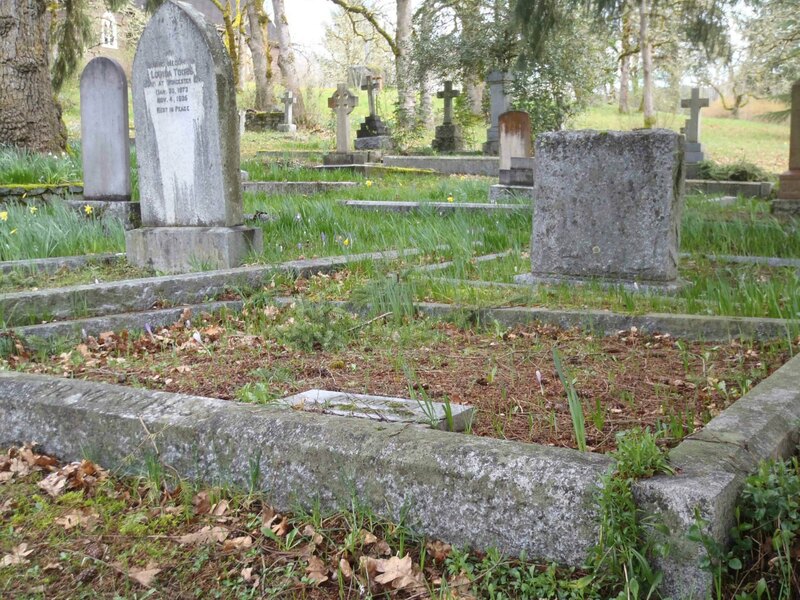 Robinson Ventress (died 1910, aged 59) – Temple Lodge, No.33, Duncan, B.C. Robinson Ventress (died 1910, aged 59) came to Duncan, B.C. in 1900 and went in business as a pharmacist until his death, aged 59, in 1910. We believe his pharmacy was where the Hudson Block is on Station Street today. Robinson Ventress was a Past Master of another Masonic Lodge, possibly in Ontario, when he made a Petition for Affiliation to Temple Lodge, No. 33 at the Regular Lodge meeting of 5 January 1901. An Investigating Committee consisting of Christopher Dobson, Ernest A. Price and Louis H. Truesdale was appointed to investigate his Petition. The committee report being favourable, Robinson Ventress was elected a member of Temple Lodge by Affiliation on 2 February 1901. He served as Secretary of Temple Lodge, No. 33 from 1905-1909. With much regret we have to announce the death of Mr. Robinson Ventress at the Jubilee Hospital on Sunday evening last. Mr. Ventress was fifty-nine years of age and was born in Prince Edward County, coming to Duncan, B.C. in 1900 where he carried on business as a chemist and druggist until his decease. He was a Past Master of his Masonic lodge [note: Brother Ventress was Secretary of Temple Lodge from 1905 to 1909. He was never Worshipful Master of Temple Lodge. He was a Past Master in another Lodge, possibly in Ontario. We have sent an information request to the Grand Lodge of Canada and will post any information we receive.] and was highly esteemed by his brother Masons and by the community of Duncan generally. For the past three years he acted as coroner for the Cowichan District, discharging his duties with conscientiousness and with a degree of intelligence that rendered his public services of much benefit to his country. 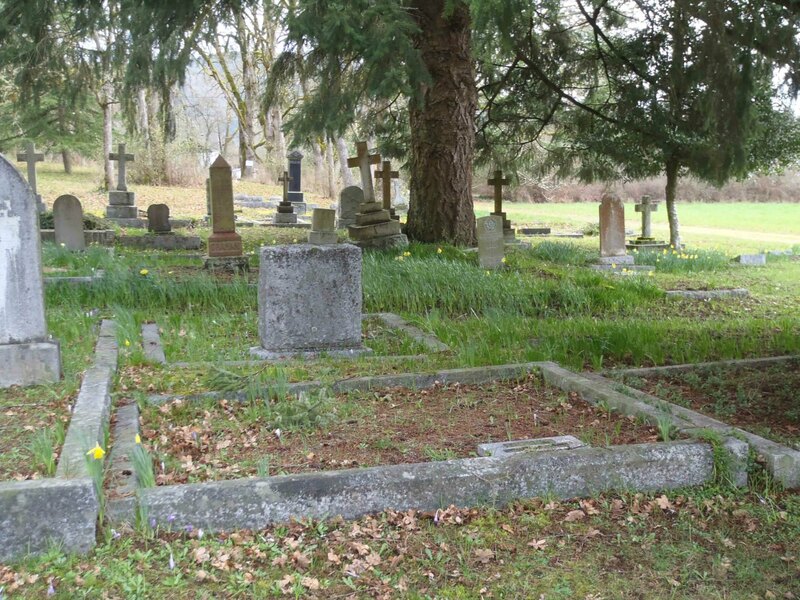 Robinson Ventress is buried in St. Peter’s Quamichan Anglican Cemetery, North Cowichan.